When looking across all of the cryptocurrency markets available today, there is far too much red for comfort. Not entirely surprising, when considering how the Bitcoin value is subjected to a dip as well. 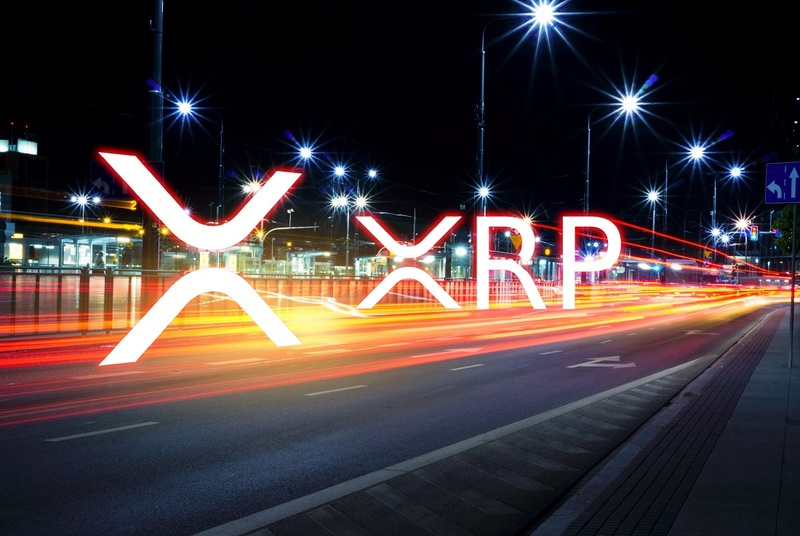 The XRP price, while often relatively stable under most circumstances, is also losing a bit of value at this time. However, it seems to be able to contain those losses pretty well. It is always interesting to see how individual cryptocurrency markets deal with the overarching conditions. When Bitcoin turns bullish, everything seems fine and dandy. It is during bearish waves like the current one when projects earn their stripes, either for better or worse. In the case of XRP, it is following Bitcoin’s trend, although it seems to contain the losses pretty well at this time. How long that will remain to be the case, is a different matter altogether. Over the past 24 hours, the XRP has lost 2.24% to drop down to $0.3215. There is also a 0.8% decline in XRP/BTC, as this ratio now sits at just 6.320 Satoshi. The XRP/BTC market has been under a fair bit of pressure for quite some time now, and it seems unlikely any major reversal will occur in this department. That doesn’t necessarily have to be a bad sign by any means, but it is something well worth keeping an eye on as more time progresses. As is usually the case where social media is concerned, there are fans of XRP and people who will try to drive the project into the ground. Kieran Kelly falls into the first category, as he is quite pleased with how parent company Ripple is conducting itself right now. It is certainly true the perception of Ripple could have an impact on the XRP value in the next few months, even though they are two separate entities altogether. There are also Twitter accounts dedicated to keeping track of large sums of XRP being moved across the network. Werner Strydom isn’t too pleased with these messages, primarily because they do not seem to contribute to the ecosystem. Additionally, it seems the movement of large amounts of XRP has not had any real impact on the market as a whole, thus it seems this information can be ignored first and foremost. The large movements of #xrp has historically meant absolutely fuckall. Nothing ever comes of it and any imminent price action predictions made from it have never been correct. Juuuust saying. For those who want to keep a close eye on the XRP chart moving forward, it would appear there is a lot of momentum ahead in many different ways. Deniz is keeping a close eye on XRP/BTC, even though this ratio has continued to decline for quite some time now. He expects a major bounce to occur when XRP hits 6,100 Satoshi, although a rebound to 20,000 Sats seems very unlikely under the current circumstances. All things considered, it would appear as if XRP is not doing all that bad at this time. While the losses can’t be overlooked, it would appear things could improve pretty quickly. As the trading volume is still pretty close to the $1bn level, there may be a lot more momentum waiting to materialize in the coming hours. Whether that will be for better or worse, is difficult to predict at this time. The post XRP Price Holds its own Above $0.32 Despite Bearish Pressure appeared first on NullTX.